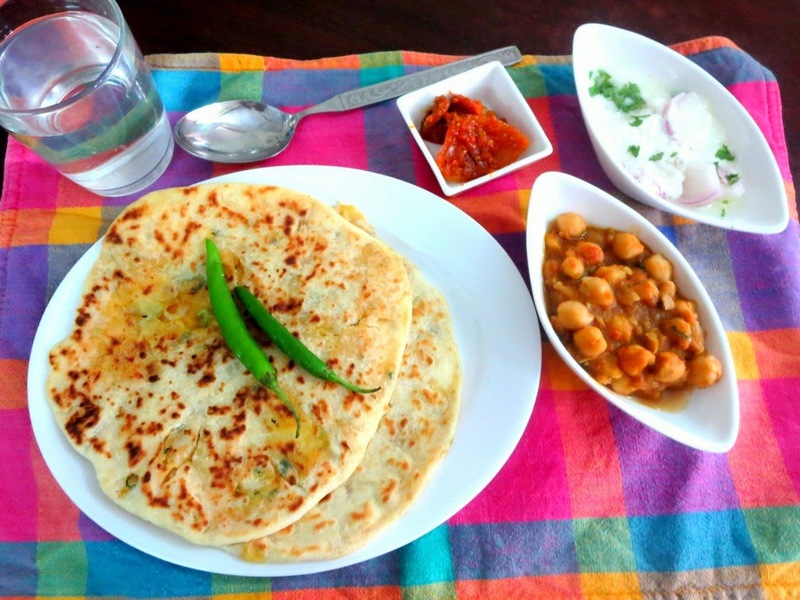 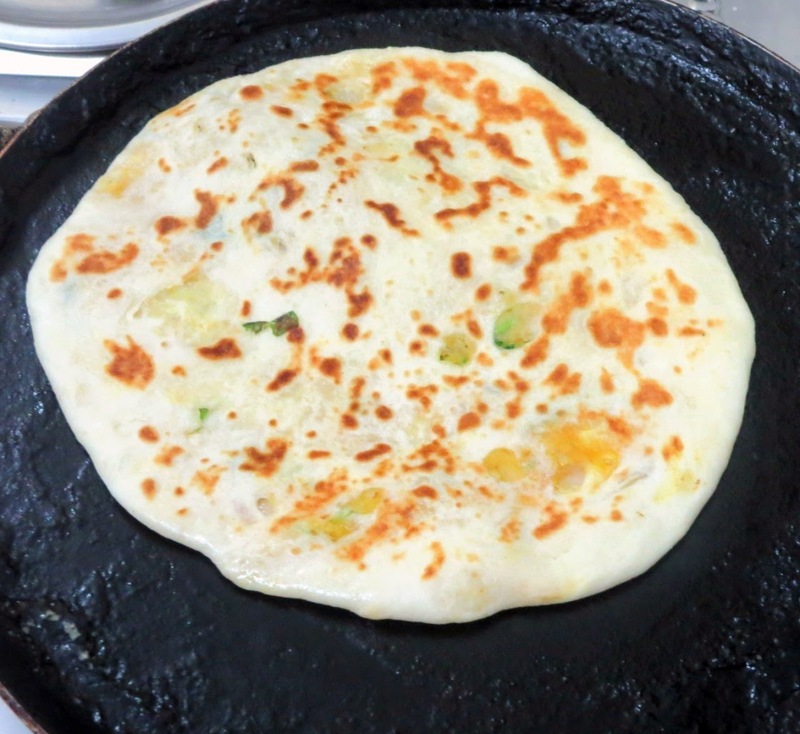 For the Indian Cooking Challenge this month, let's travel to Punjab to taste the Amritsari Kulacha. 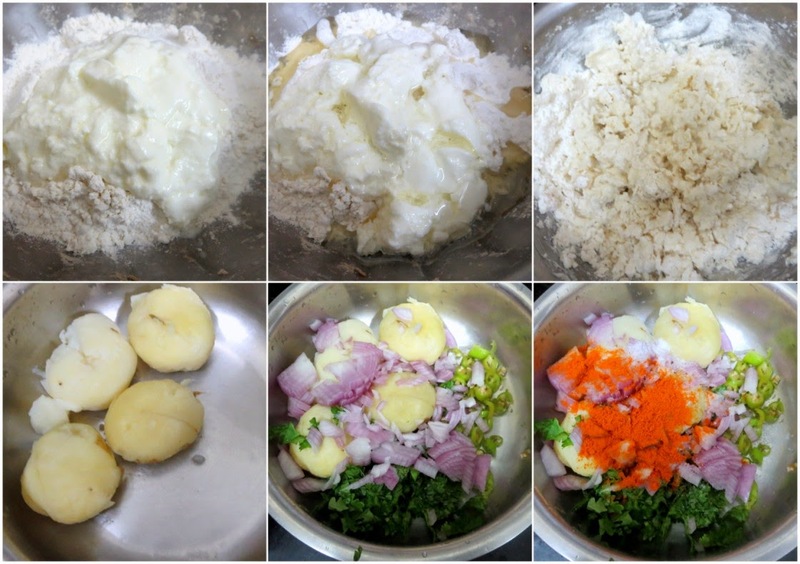 I remember reading an article from The Hindu, a long time back and ever since been wanting to make it myself. 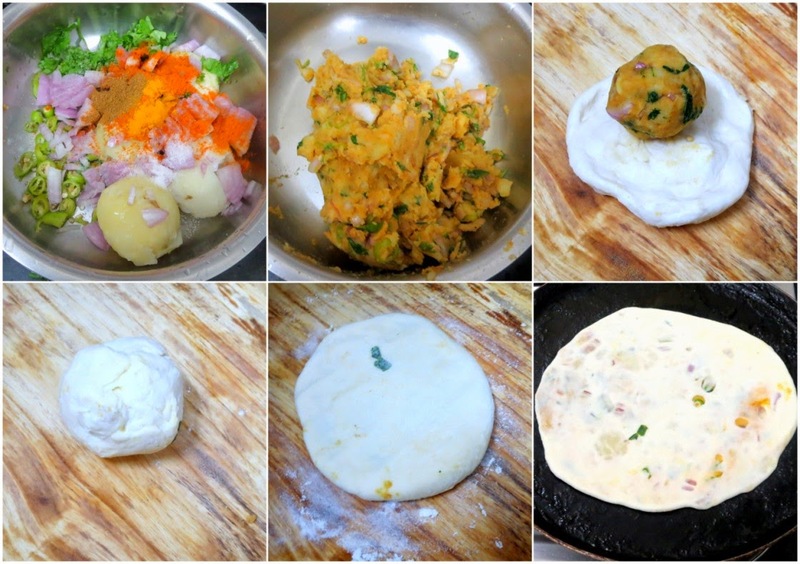 I have already made other versions of Kulchas, all from Punjab. 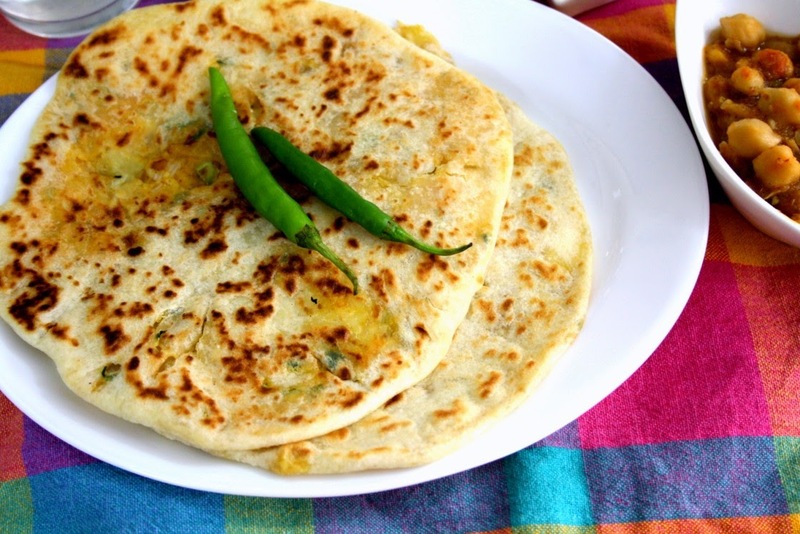 We had even done Aloo Anardana Kulcha for a previous ICC. 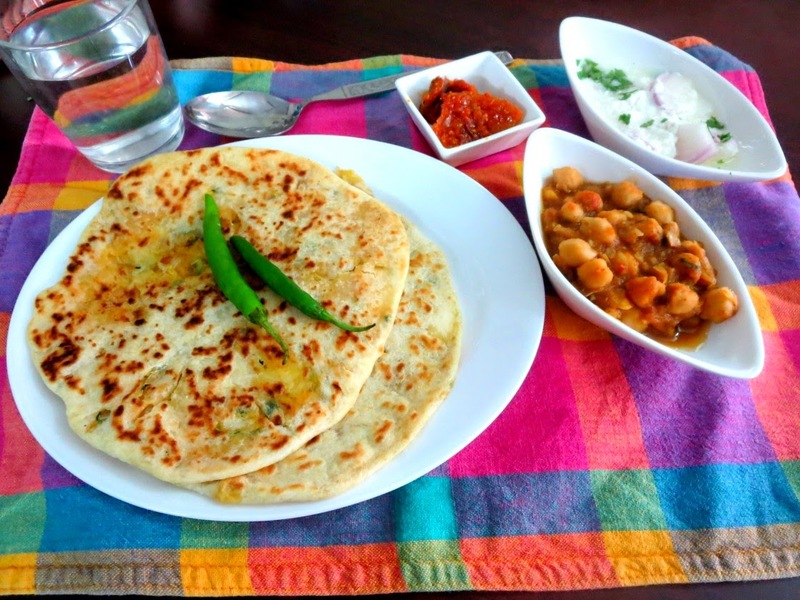 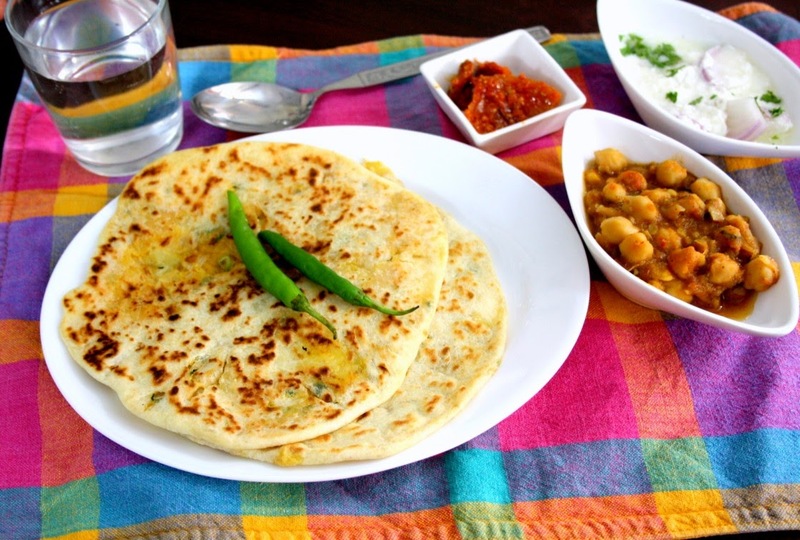 Enjoy these Amritsari Kulcha and you won't ask for anything else!